Aging can be quite frustrating as we know. Both men and women are put under more and more pressure to look youthful as they age. However, new studies show how we might slow the aging process and how it affects our skin. Beauty may be only skin-deep, but aging continues all the way down into our very cells. That has been the consensus of scientists analyzing the changes to our skin as we age. Now groundbreaking studies hint at radical new ways in which we might slow down and even stop the aging process. 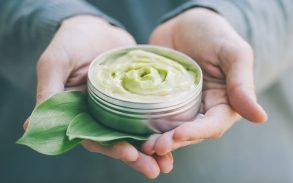 Big beauty brands have tapped into the desire of most people to look as youthful as possible by releasing anti aging cream and marketing them all over the world. But, which one is the most effective? How and where do you start? Which ingredients are right for your skin? An anti-aging cream fights the early signs of facial aging such as wrinkles. Hereditary factors and environmental circumstances may cause these signs of aging. An anti-aging cream will also fight off the effects of sun exposure and environmental pollutants that make your skin dull, darker and less vibrant. These creams attempt to reverse the changes to your skin that make you look and appear older than you are. Applying anti-aging agents also keeps the firmness and elasticity of your skin and thus contribute to its youthful look and feel. The reason for this is because anti-aging products improve the production of elastin fibers and collagen. These tend to reduce dramatically as you age. Therefore, anti-aging agents help you gain back the firm and youthful nature of your skin. Anti-aging products contain nutrients that nourish the skin and promote skin health. This in turn will curb the production and appearance of these unwanted dark spots. Anti aging products typically contain specific ingredients which are designed to reverse the seven signs of aging. These ingredients have been clinically proven to do so. When looking for the best anti aging skin care products for you, it is important to know what ingredients to look out for. Hyaluronic acid is a powerful moisturizer and is one of the main contributors to keeping your skin supple and hydrated. As body collagen declines, the appearance of wrinkles and discoloration become more visible. Maximizing collagen levels will keep skin flexible. Hyaluronic acid keeps collagen synthesis up, as well as retaining skin moisture. In various formulations, retinol has been shown to reduce fine lines and pores. 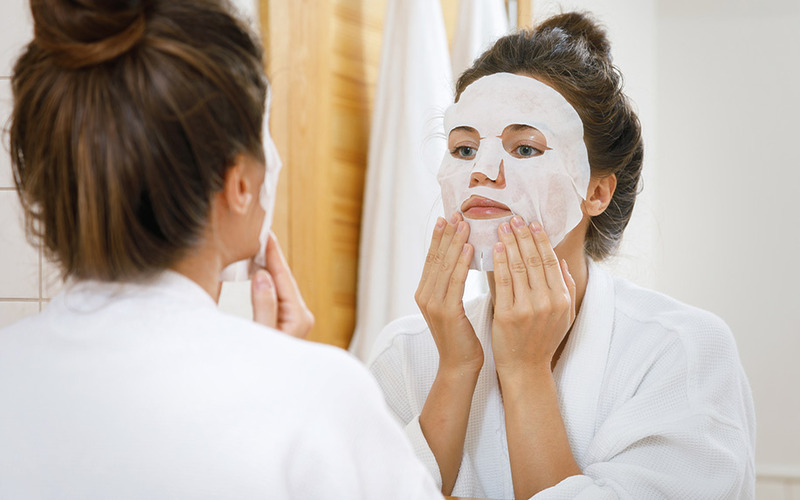 The regular use of a retinoid serves to normalize these functions. Retinoids improve skin texture and reduce dark spots by speeding up skin cell turnover that slows down as we age. Vitamin C is seemingly one of the most effective and commonly included ingredients in wrinkle creams. This is because it has an antioxidant that protects the skin from environmental pollutants, including UV exposure. 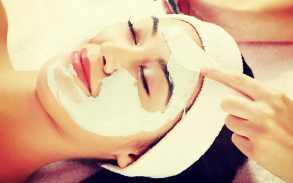 Is an exfoliator that helps with wrinkles and gets rid of the layers of dead cells of skin to creat plump ones instead. Gglycolic acid can also help with the growth of that all desired collagen – responsible for keeping the skin elastic and breaking down ageing. Cannabidiol, also known as CBD oil, is extracted from the cannabis plant. This natural oil has anti aging benefits that are finally being recognised by the medical and beauty industries. CBD oil does not cause the feeling of being “high” that people associate with cannabis and marijuana. While cannabis and its products have been illegal in most of the world for the last century, its legal status is undergoing a worldwide shift. Many of the states in the United States have legalized cannabis for medicinal use and some for recreational use too. This is because the scientific evidence, while still sparse, is mounting to suggest that CBD has significant medicinal value. Scientific research has found that CBD oil fights aging by healing the effects of oxidative stress in the body. CBD has been linked with having anti-inflammatory, antioxidant, anticonvulsant, anti-nausea and anxiolytic effects. CBD also interacts with the human body’s endocannabinoid system. This is a system of receptors which is scattered throughout the body. However, most of these receptors are found in the skin. Scientists think that the endocannabinoid system is responsible for maintaining and regulating skin health and CBD acts as a supplement for it. There is clinical research that cannabinoids (the chemical compounds which are found in the cannabis plant) have anti-aging and antioxidant properties. Furthermore, some findings suggest that cannabinoids could be responsible toward the production of lipids and, essentially for improving conditions like ageing. Finding a cure for anti-aging has long been the top priority for a certain sector of the beauty, pharmaceutical, and medical industries. Plastic surgery and cosmetic procedures are hugely popular today as people try to reverse or slow the signs of aging on their faces. However, not everyone needs to go to these lengths to achieve a healthier, more youthful complexion. It is essential for us to know how to choose the best anti-aging cream for our skin. Through decades of scientific studies and clinical testing it is now known that the best products for this purpose contain Hyaluronic Acid, Retinol, Vitamin C, Glycolic acid and the new trending alternative treatment which is Cannabidiol. 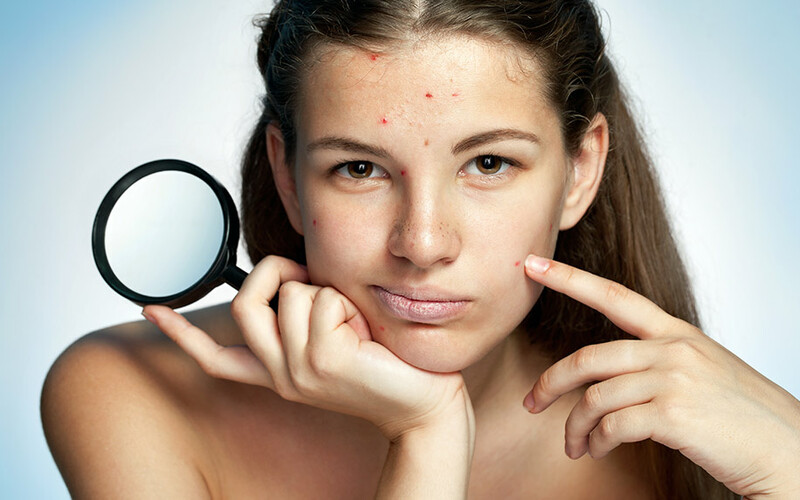 If you can work a product or products containing these ingredients into your skin care routine, you should notice considerable differences.